In order to meet excellent quality standards, we are supplying Autodesk Raster Design. Insert DigitalGlobe's Quickbird and Landsat-FAST multispectral imagery into your session. The result is better interoperability with other systems and more sources of data for your projects. 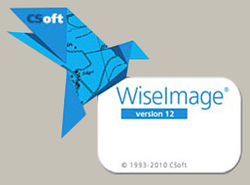 We are a top notch supplier of Autodesk Raster Design. We are engaged in offering Autodesk Raster Design. 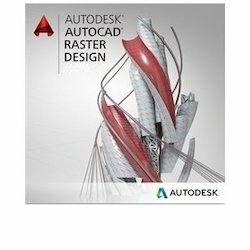 Banking on our enriched industry experience, we are able to provide Autodesk Raster Design. Autodesk Mudbox software is a cost-effective digital sculpting and painting solution. Mudbox provides 3D artists with an intuitive and tactile toolset for creating and modifying high-quality 3D geometry and textures.